Continuing with the basics of firearms laws, we dive into the definition of Prohibited Persons - those who can't possess firearms nor ammunition. Ryan goes through the definition, explains some of the nuances of certain parts (it can get tricky) and uses it as an example to show how multiple parts of federal firearms laws were broken (in addition to murder) by the Texas church shooter and it did not stop him - therefore, more laws won't work. 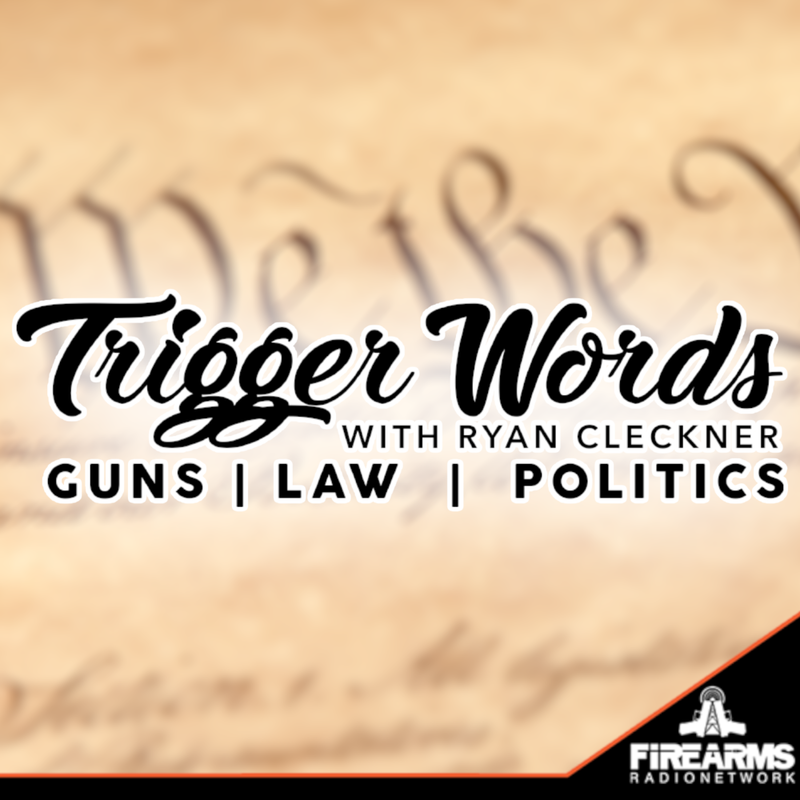 Ryan introduces an important concept - there's a law that make is illegal for Prohibited Persons to possess firearms and ammunition and there's a separate law that makes it illegal for the average gun owner/non-Prohibited Persons to allow a Prohibited Person to possess firearms or ammunition. Yes, the Prohibited Person will get in trouble if caught with a firearm or ammunition, but you can get into serious trouble too by allowing them access! who has been convicted of a misdemeanor crime of domestic violence.